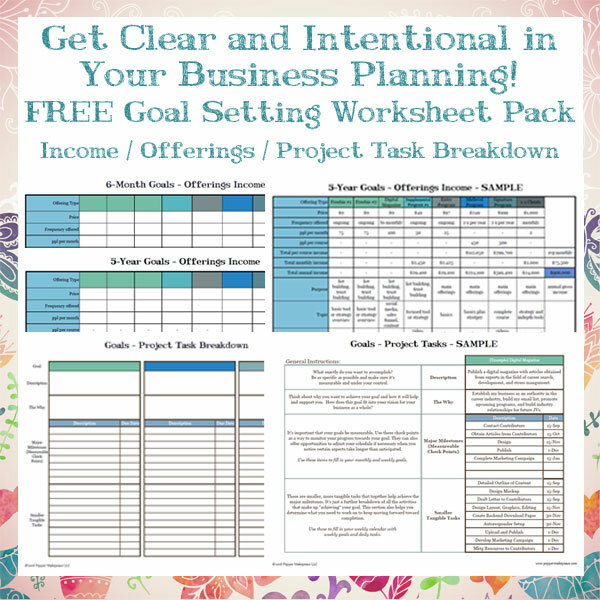 Set intentional goals and create a business you love with the Goal Setting Worksheet Pack. 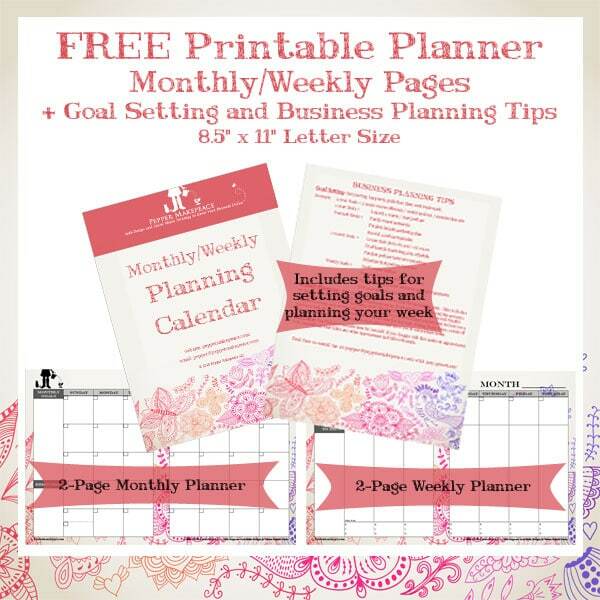 Stay on track and reduce stress with the Printable Planner. Also included are additional quick tips for setting goals in your business and creating the life you desire.